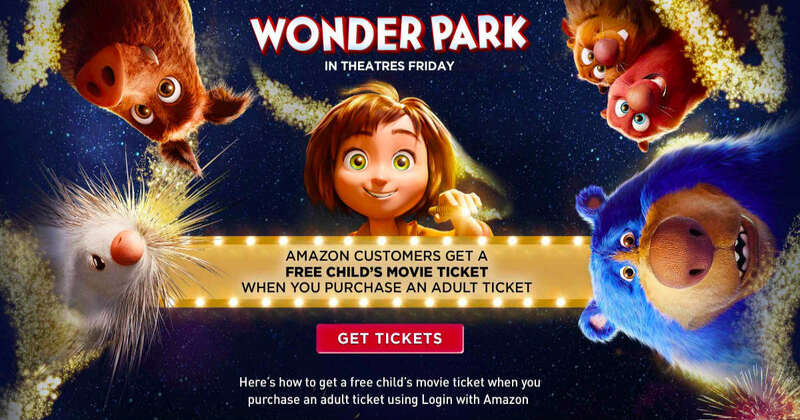 Score a free child's movie ticket to Wonder Park when you purchase one adult ticket! Make sure you are logged into Amazon, log in or create an Atom Tickets account, add your tickets, and the discount will be applied automatically! This offer is running though March 24th, while supplies last! Go now!